Congratulations to each TeamUK representative who travelled to Argentina. You are fantastic ambassadors of UK ITF. 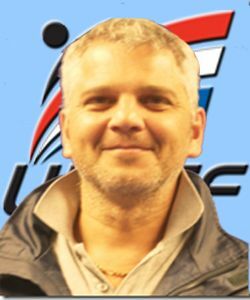 Now we have had an opportunity to draw breath following the return of TeamUK from Argentina, I would like to thank you personally for your tremendous support of UK ITF. 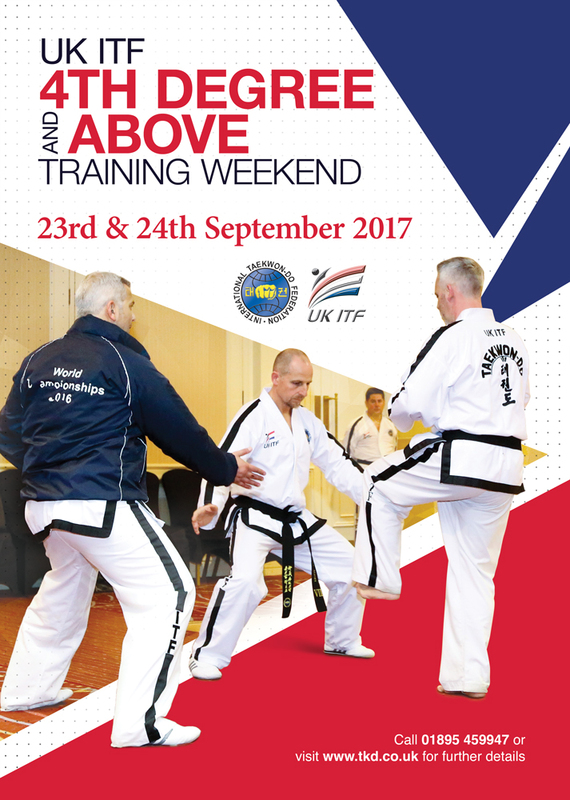 This support takes many forms: competitors dedicated to training; parents/supporters transporting competitors to and from training; club instructors and coaches preparing the competitors for their events; officials honing their knowledge of TKD practice and competition rules and regulations to ensure a safe and fair event; every club member, and their supporters, in attending training regularly and creating vibrant clubs in which all members thrive and develop, each according to their individual strengths and wants. The success of TeamUK is built on a strong and healthy foundation in each and every club, and in their collective activities in area/group technical, squad and fundraising events. We all join in applauding our competitors and respect your Indomitable Spirit in losing with honour and winning with humility. Well done to our medallists and World Champions, enjoy your achievement and inspire your fellow club members to achieve of their best. Enjoy the summer break, take a rest and I look forward to seeing you at the upcoming UK ITF events, hopefully something for everyone.